The AEC Associates Architectural CAD Conversion Services perform an important task for the design industry today. 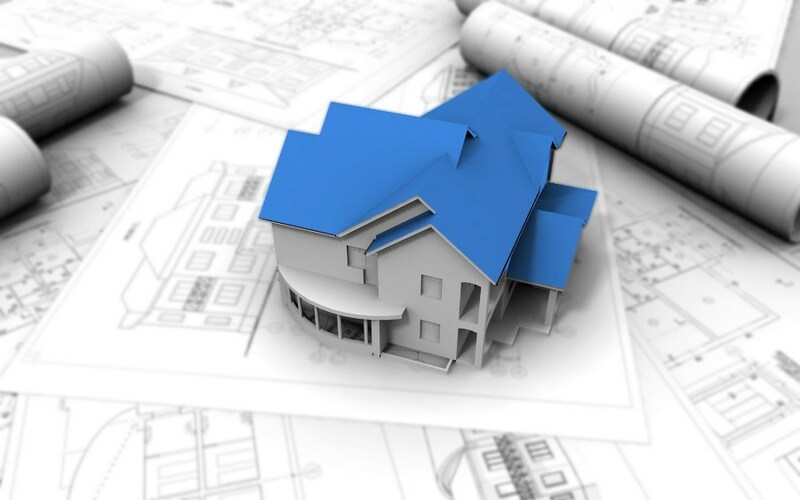 Many industry professionals like architects, structural engineers, interior designers, contractors, and various services consultants look forward to Architectural CAD conversion services for obtaining quality drawings of existing structures before a remodeling, addition or alteration job. The industry has seen countless online conversion companies mushrooming across the world in the recent years,making people believe CAD conversion is an easy job. However, it’s neither simple nor easy a task, there are several issues that make it a challenging one. You are bound to get poor results if you don’t get it right. Some of these issues are discussed below. The converted drawings provide a starting platform for the future design process, it therefore becomes important for Architectural CAD conversion services to consistently produce high quality drawings.One of the main issues here is that PDF files don’t contain any CAD entities like arcs or circles.These entities are made out of either several short lines or out of Bezier curves,both equally difficult to handle. You need agood conversion software and skilled professionals to accomplish this job competently. PDF files contain words and sentences as strings of individual characters.Each of these charactershas a specific positional and style information. A less than perfect conversion would render the converted text illegible or at least unclear making it very challenging. One more thing Architectural CAD conversion services need to take care about during the CAD conversion is the number of raster files the conversion software is producing. While a good quality software would create just one raster file for the entire drawing, poor quality software could generate one raster file for each raster image.This would make storage and retrieval of drawings virtually a nightmare.